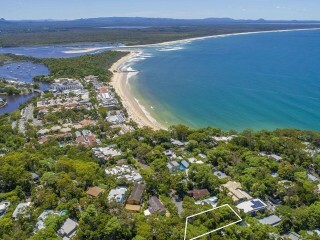 Located along the rainforest of Noosa Heads' Little Cove precinct, homes here offer an exclusive lifestyle community just minutes to Hastings Street & Noosa's World Surfing Reserve. 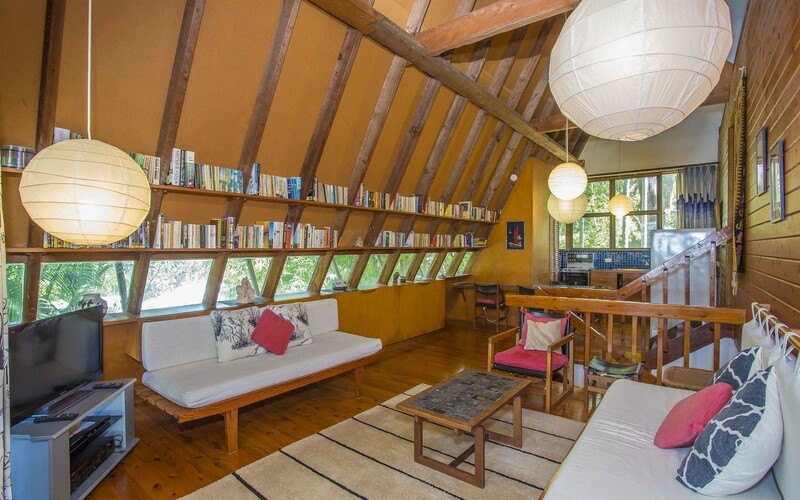 97 Upper Hastings – designed by a renowned local architect, features an original 70's A-frame home that has been tightly held by one owner for more than 40 years. 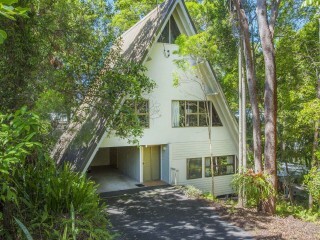 In January 2018, an opportunity to secure this significant piece of Noosa history is available. 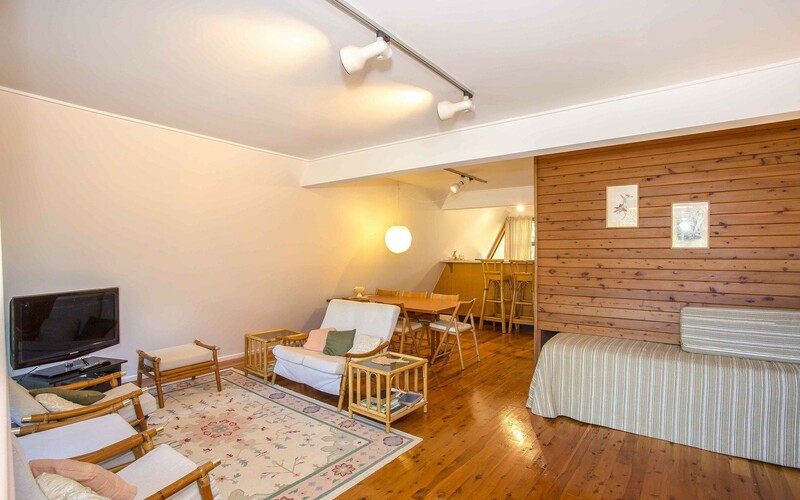 Featuring a reasonably level 531 sq m allotment, the property just oozes old world charm and a desirable North-facing rear yard ideally positioned for a future swimming pool. 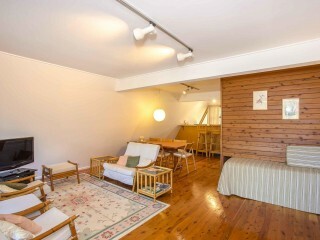 The vintage appeal of the beach house tells a great story and it is easy to see how it has been enjoyed over the years. 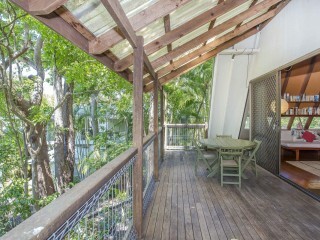 Spread over multiple levels there are 2 bedrooms serviced by the main bathroom, a living space that flows out onto a large timber deck and a multipurpose 3rd bedroom downstairs that forms part of a self-contained area with a 2nd timber deck area. 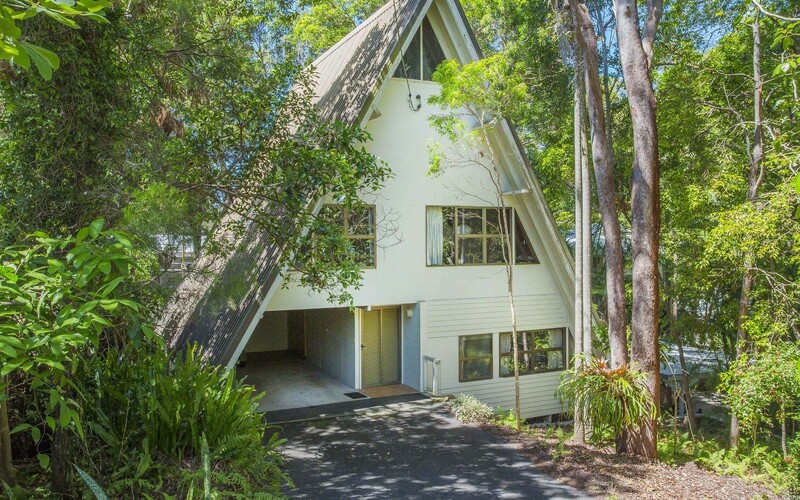 There is plenty of potential to enhance the already low maintenance abode and create a cool coastal getaway that would also see great holiday rental returns. 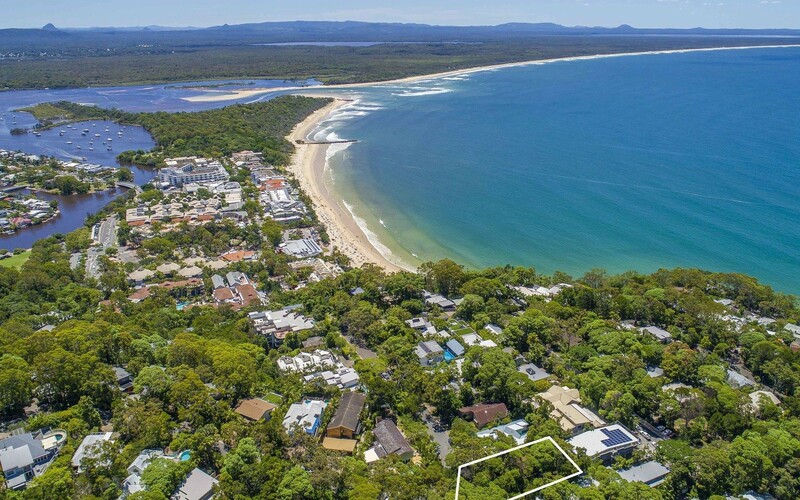 Little Cove is more than just a neighbourhood – it's a lifestyle, and your new lifestyle here comes with Noosa's best amenities on offer. 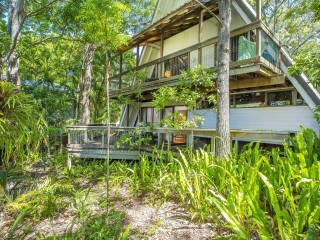 Neatly tucked away from the popular shores of Noosa Main Beach is the picture perfect enclave that is Little Cove Beach. 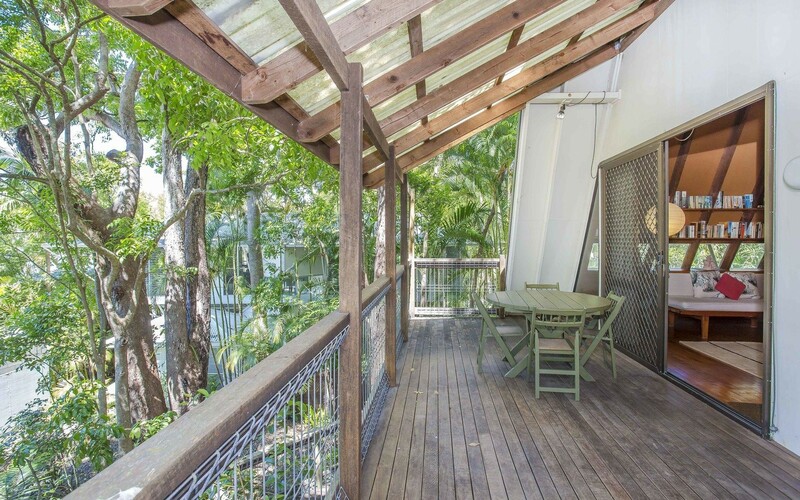 At 97 Upper Hastings St you are less than a 1km to a colourful shopping and dining playground and the Noosa National Park a picture perfect escape. 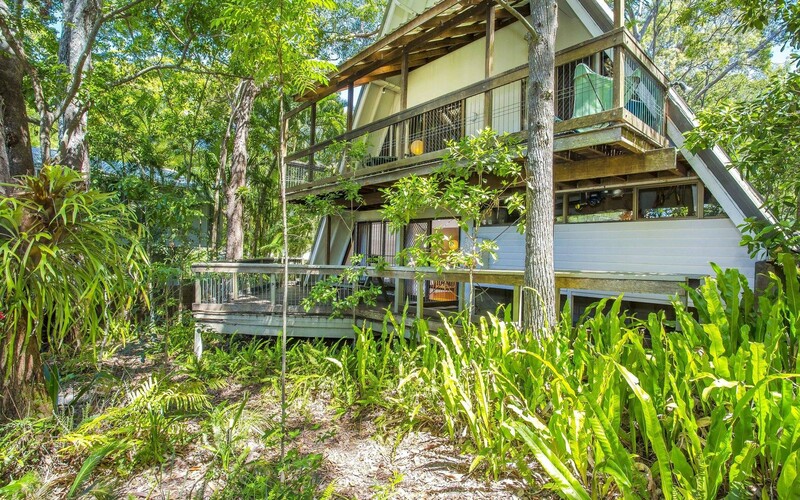 Living in Little Cove means living larger than life. 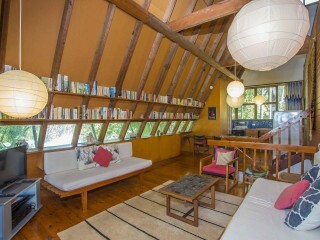 Offers can be considered prior. If you would like to be kept up to date with the sale of this property we require you to register prior to the day.